A boat at port is more prone to damage than a boat at sea. To compensate for this “erosion” NTK Marine offers rental management of yacht/s. Renting your boat helps to cover some maintenance costs that you may be facing throughout the year. Our charter division is committed to controlling every step of the rental process and is responsible for promoting your yacht with its most interesting customers through its various communication tools. Because owning a yacht often generates many expenses, NTK Marine offers several programs ensuring the management and maintenance of your ship to the highest standards. NTK Marine also has the ability to ensure that you would hardly bear any operational expenditure. Buying a boat or a yacht with NTK Marine and putting it through rental management with us, is the best way to own and comfortably handle such an investment. 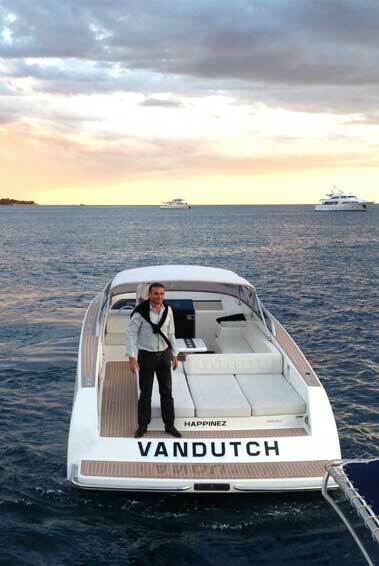 Serenity and tranquillity are the hallmarks of a successful yacht rental for an owner.